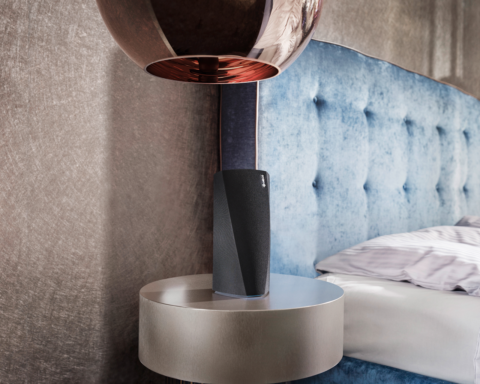 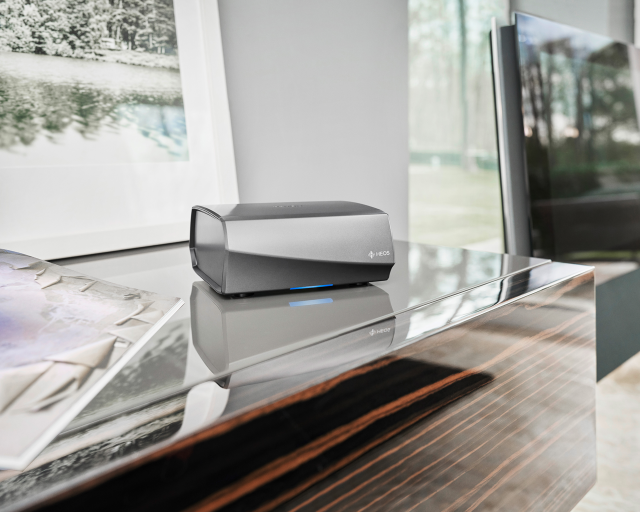 As with our HEOS wireless speaker models, you’ll be able to stream your favourite music tracks and control the HEOS Link with our HEOS App, which is available in both iOS and Android versions. 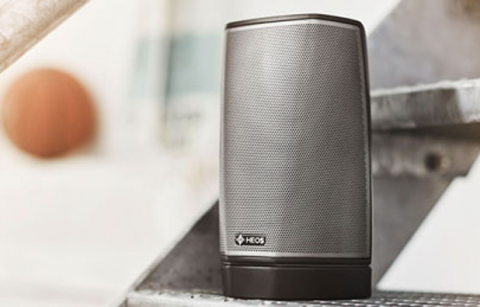 With the HEOS App, you can choose to listen to music tracks on your smartphone, tablet or portable audio player. 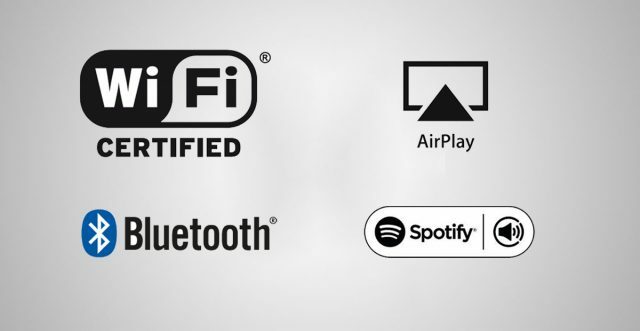 You also can listen to your choice of internet radio stations, and you can also listen to your favourite music streaming service. 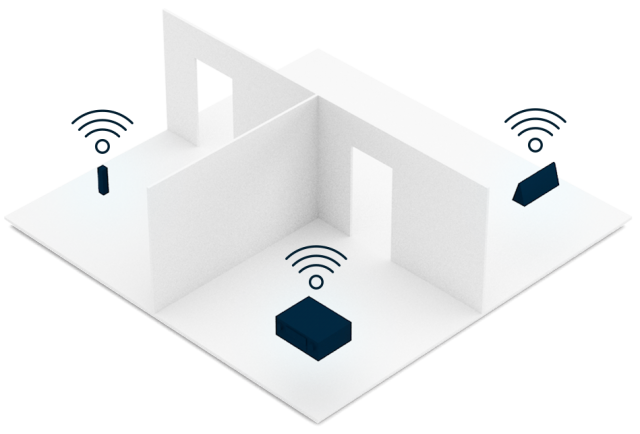 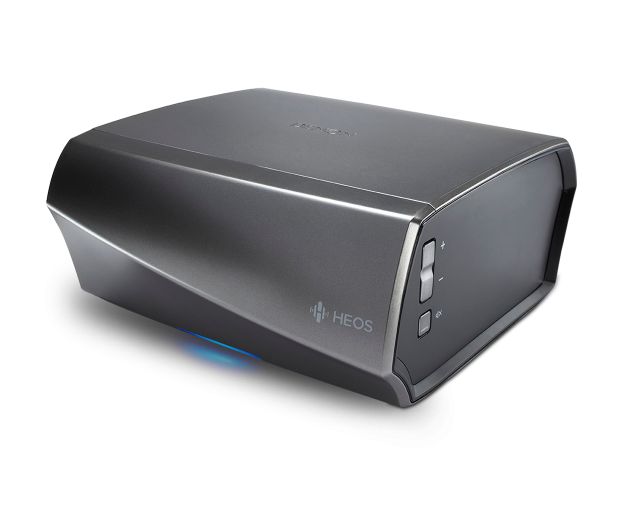 The HEOS Link provides additional convenience for owners of Denon audio components or systems. 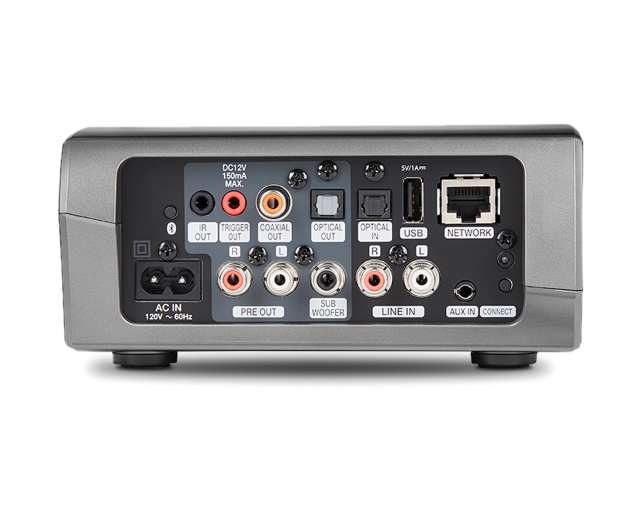 Connect the included infrared emitter to the HEOS Link IR output and place it so that it’s near the front panel of your Denon component. Or, if your Denon has a direct IR input jack, you can connect the HEOS Link via the supplied IR direct cable. Then, via the HEOS App, you can turn your Denon system on and select the appropriate input and enjoy your favourite music tracks. 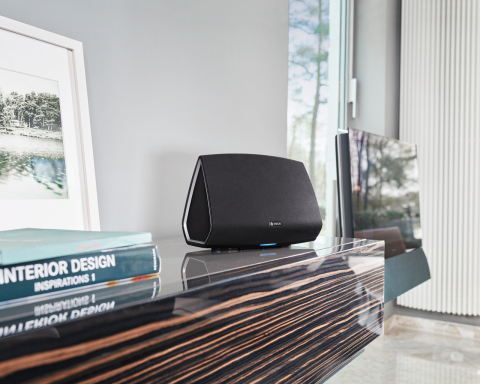 You can choose to listen to different songs in different rooms or play the same song in all rooms. 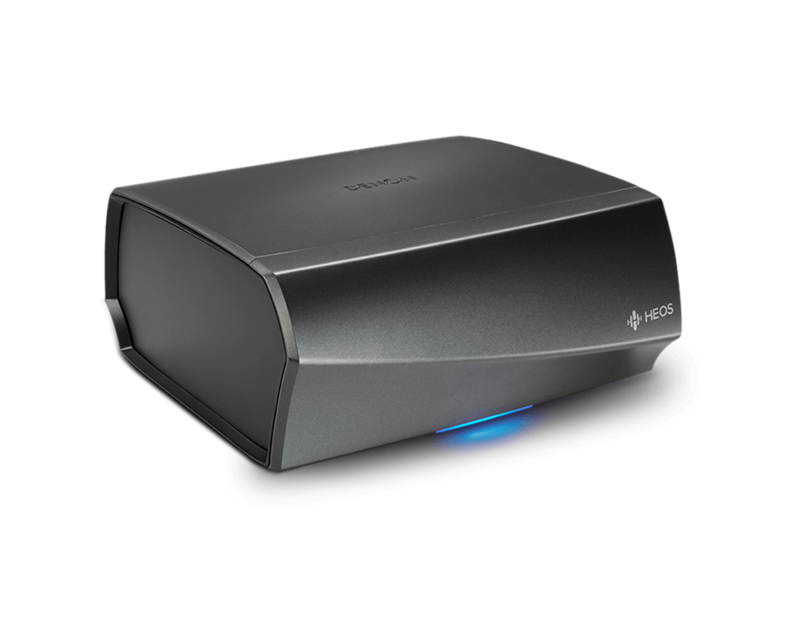 There’s also a 12V trigger output that lets you connect the HEOS Link to other devices or products that feature a 12V trigger input, such as motorized drapes or a drop-down motorized front projection screen. External Inputs: Analogue or optical digital sources connected to the HEOS Amp or other HEOS players. 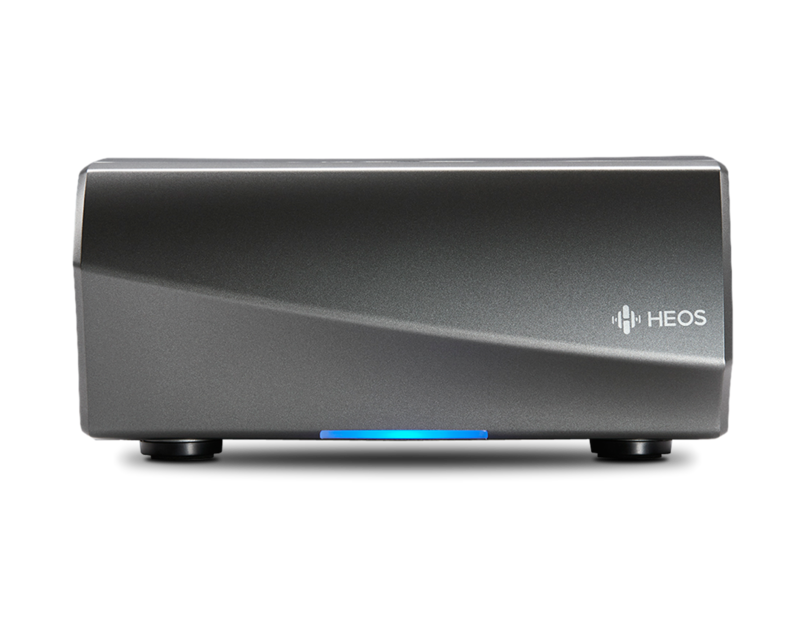 Picture Formats Supported: HEOS Link HS2 supports JPG, PNG, BMP and GIF album art picture formats. USB Drives Supported: HEOS Link HS2 supports USB thumb drives via the built-in USB port. Music content on a USB drive can be played back locally, or on any or all HEOS players on your network.